I LOVE trying new products, new beauty launches will never not excite me and I’m always on the hunt for the ultimate beauty product. Be it that mascara that gives me the lashes of a Disney Princess (with no smudging or flaking of course), the shampoo that magically makes my hair thick and full or the fake tan that looks like I’ve spent the Summer in Barbados rather than Hertfordshire… Over the years since I started this blog I have built up a bit of a dream ‘wish list’ for what I’d consider to be my ultimate everyday moisturiser. Some of the key things I’d be looking for: super hydrating, anti-aging ingredients, light texture, decent level of SPF and works well under makeup. So far I’ve found loads that tick around three or maybe even four of the boxes but finding the elusive one that really ticks all of them hasn’t quite been achieved… but the new Olay Whips Regenerist may very well have changed all that and let me tell you why. So, the name Olay Regenerist is probably pretty familiar. Olay is one of those brands everyone knows and almost everyone I know will likely have a story about how their mum used Olay when it was Oil of Olay or Ulay as it used to be known. But fast forward to today and Olay have a game changing launch hitting stores – they have created a whole new texture of everyday moisturiser. Combining all their long trusted anti-aging ingredients into a texture that’s not like anything I’ve tried before in a moisturiser. It has the texture of a makeup primer, but still leaves skin feeling firm, hydrated and taken care of. Which is why it ticks that ever elusive box of being moisturising AND a great prep for makeup – this really is the best primer as it feels so light and hydrated but leaves a smooth matte finish with that velvet sort of texture. For me, I have combination/dry skin, so I need a moisturiser that pretty much works wonders. I need it to hydrate my skin as I am really prone to getting very dry on the cheeks. But at the same time, I tend to have an oily t-zone so need to find the best moisturiser for oily skin. Normally I tend to sort of pick one of the two and focus on that – often opting for hydration and just having to deal with the shine and the fact my makeup often slips off my t-zone before lunch. 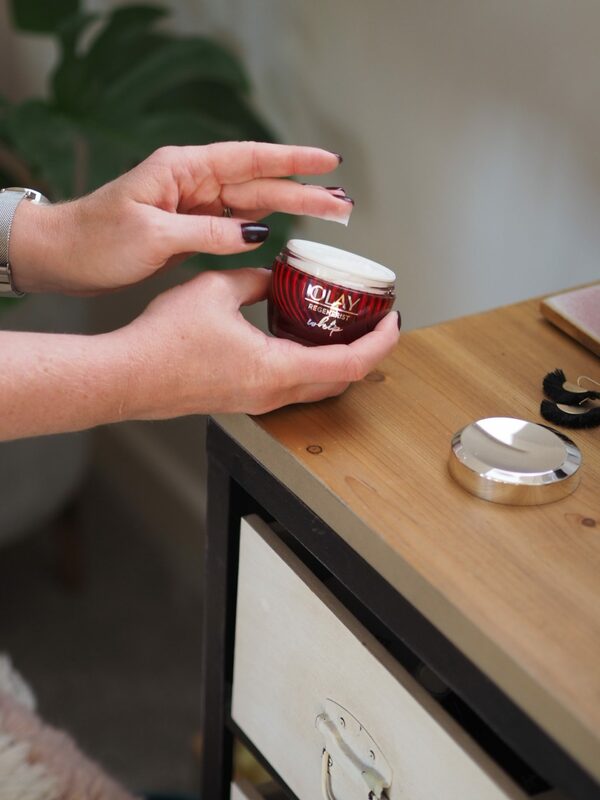 But having been testing out the Olay Whips Regenerist for the last couple of weeks (I was super excited to get a special preview ahead of the Olay Whips launch but have had to keep it to myself!) 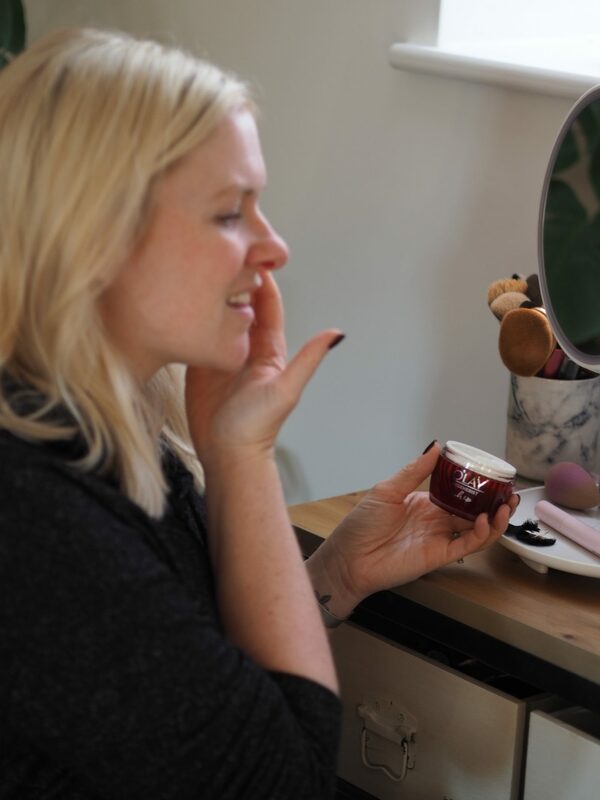 I feel like I’ve found the best anti-aging moisturiser that works SO well for my wish list of skin care ‘requirements’ – not that I’m at all demanding when it comes to skincare. I just want a moisturiser to leave me with perfect model like skin, ok!? There are actually three different options within the new Olay Whips range (then each option is available with and without the SPF benefit – so six products in total) so you can opt for the one best suited to your own skin type and concerns. But the thing they all have in common is the amazing lightweight texture – definitely different to the ‘typical’ cream with anti-aging benefits which are traditionally thicker and quite heavy cream textures. This I’d describe as like a matte gel – a texture other creams may have mastered but never before with either SPF or the anti-aging benefits all in the one product. 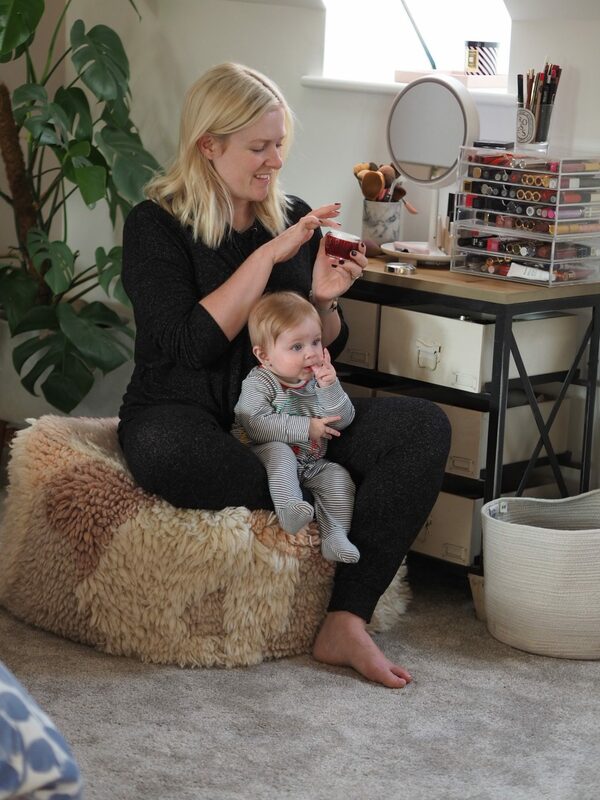 Now I have my hands full with Ella, I do really need skincare that works twice as hard for me as I don’t really have time to factor in additional steps and layers of skincare – especially in the morning when getting ready for the day is already a one-handed juggling act! I’m really excited by the launch of the new Olay Whips collection and I’d love to know what you think if you go ahead and try it? 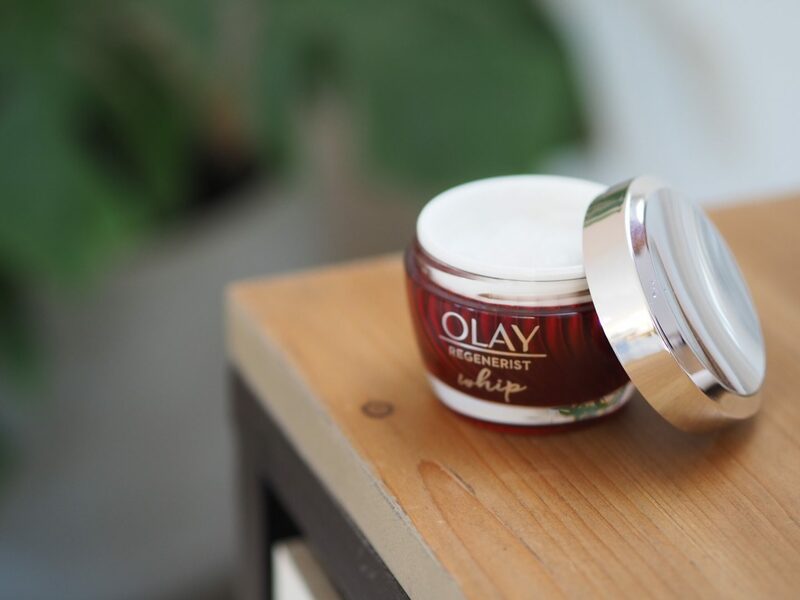 As yet, I’ve only tried out the Olay Whips Regenerist formula (the red pot) which is really plumping and hydrating thanks to those trusted Olay anti-aging ingredients. Then there’s the Olay Total Effects Whip which is a great multi-tasker designed to fight the seven signs of aging all in the one product. Then there’s Olay Luminous Whip which is created to offer radiance but without shine. To be totally honest, all three appeal to me in terms of what they offer – I think my combination skin can definitely find benefits from all of them and imagine I could use different ones at different times of the year to ensure I was getting the right benefits for my skin at that time. The great news is, Olay Whips is now available to purchase online from Boots! Which are you going to try?